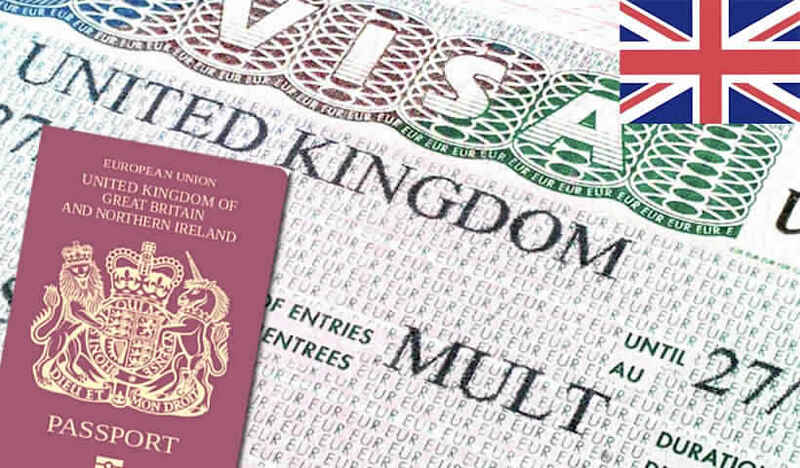 The US and UK governments have threatened to impose visa bans against anyone found guilty of either instigating violence or plotting to rig the elections in Nigeria. In separate statements on Thursday, the two countries pledged their commitment to ensuring the 16 February elections would be free and fair. This seems the strongest international warning so far to Nigerian politicians. Polls in Africa’s most populous nation have often been fraught with controversies including allegations of manipulation of results, vote buying and violence. A lot of Nigerian politicians are fond of travelling to the UK and US for holiday or business. It is hoped the visa ban warning will strike home with those who may be plotting to undermine the 2019 election. The British government says it will particularly monitor social media accounts encouraging violence during the elections. The warning comes less than a week after former Nigerian President Olusegun Obasanjo expressed doubts on the ability of Independent National Electoral Commission to conduct a free fair and credible election. Both Western countries issued a similar warning ahead of the 2015 election.